Sofia and her family prepare for the Royal Prep Academy Graduation day! 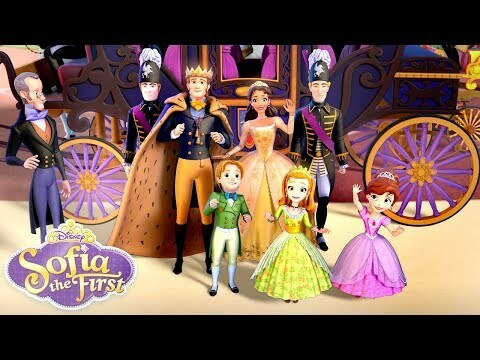 Sofia continues to find out what being royal is all about! After discovering the fabled Mystic Isles, Sofia is invited to join a powerful group of adventurers who help protect the realm's magic and creatures. No matter where the adventure takes her, Sofia will prove she can conquer any challenge in her own way!"